The Hotel, City Inn Godhra is situated very close to the Godhra Railway Station as well as the Bus Stand, and it seems to be the best for both people (business and leisure travelers). As it is good for conducting business meetings, as well as good for the family trip. You will find the Rooms at an extremely affordable price, along with a great service. As a traveler, you may find this hotel the right choice for you; as Rooms along with food are available at a very reasonable rate. The service includes a very delicious food and indeed a personalized service to give the traveler a homely feel. The Hotel is amazingly good with many features, such as located in peaceful environment, the best service (both telephone and lively), especially the food provided is the best food, you will ever remember. If you visit this hotel, it is for sure that, you will get only enjoyment and no space e for other things. Just get down here, take rest in comfortable Rooms, have a nice breakfast, lunch as well as dinner which is served quickly, enjoy the WiFi Connection. City Inn Godhra Hotel, is one of the best Hotels in Godhra, which allows you to stay comfortable by providing the warmest, joyous and great facilities giving good satisfaction, that is worth the money you pay. It is a wonderful place, where you can enjoy alone or with your family. No matter whether its your family trip or a business trip, stay here for a night or for some weeks to feel the comfort. Several interesting cuisines were served in this hotel, along with the style and substance, and the fine quality culinary delights of all around the world are offered. Also, the food is decorated with nice ingredients before it is served. There are expert chefs who make magic with their hands by creating an emerging creations, so as to make the tempting cuisine on a joyous occasion. Apart from this, there are some special queue of Succint Indian, the Chinese and Thai food, along with the Italian and Mexican dishes which awaits in the menu to put you on top level of the enjoyment, wanting for more! City Inn Godhra have nicely furnished 47 rooms with all the amenities like the 3 Star Comfort (moderate Rates), and are worth the pay. Rooms are very well-furnished with the attached bathrooms; also the hotel provides the 'Colour Satellite Entertainment' in all the Rooms. City Inn Godhra has wide Range of Rooms, which includes the Deluxe Rooms, Premium Rooms, and Royal Suite Rooms, with extra bed facility. 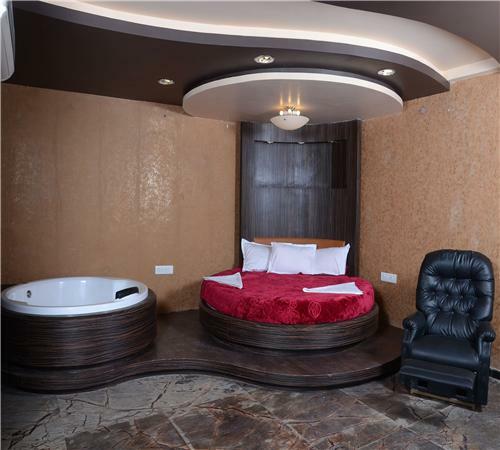 Deluxe and Premium Rooms (Single and Double) costs Rs.990/- and Rs.1390/- respectively with extra bed Rs.250/-; while, Royal Suite Rooms cost around Rs.6990/-. 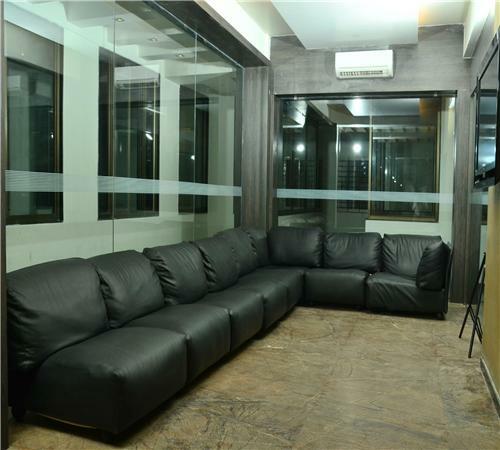 Many facilities are provided by the City Inn Godhra Hotel, which comprises of the 47 amazingly Furnished Air-Conditioned Rooms with enabled Wi-Fi, along with the City Restura (a Multi-Cuisine Restaurant), Conference and Banquet Hall with Round the Clock Room Service, Gymnasium and Car Rental Facilities, as well as a facility for Car Parking (a large area provided specifically for Car Parking), and much more.